!! OMG, Owen Pallett to release fourth album on May 13 !! Academy Award nominee, Taylor Swift collaborator and all-around hard-working musician Owen Pallett will release his fourth LP, In Conflict, on May 13 via Domino/Secret City. His collaborators on In Conflict include Brian Eno, The Czech FILMharmonic Orchestra and core rhythm section of Robbie Gordon and Matt Smith. Check out the album trailer, tracklisting and a list of spring tour dates below. See tour dates plus the video trailer and tracklisting after the jump. 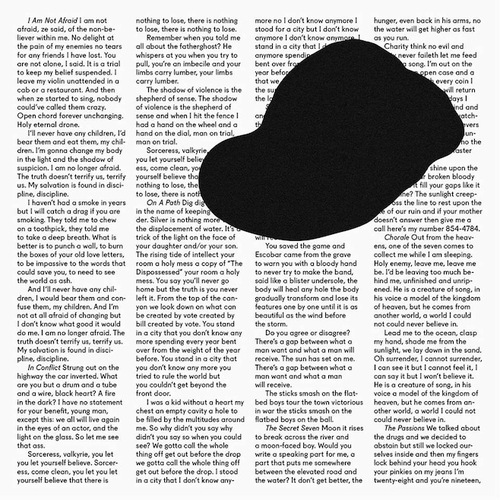 Be the first to comment on "OMG, Owen Pallett to release fourth album on May 13"